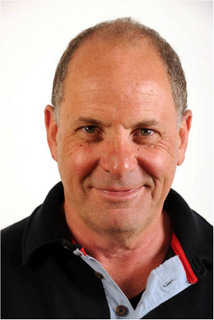 Jeremy Sherr has practiced and taught homoeopathy for 31 years. He practices in London, New York, and Tel Aviv. He is head of one the oldest homoeopathic post graduate course in the world, The Dynamis School. Jeremy has taught homoeopathy throughout the USA and Europe, as well as in Canada, China, India, Mexico, Japan, Russia, South Africa, New Zealand, and Australia. He has conducted 34 classical homoeopathic provings and is the author of The Dynamics and Methodology of Homoeopathic Provings, Dynamic Materia Medica volume I-Syphilis, Dynamic provings Volume I and II, The Repertory of Mental Qualities, and The Dynamis Case Taker. He has published numerous articles on homoeopathy and has conducted several research programs. For the last 4 years, Jeremy has been living in Tanzania, Africa. Together with his wife Camilla and their three children, he has established several rural clinics and is working in the local hospital. They have also established food programs for patients and a day care centre for children with AIDS.